Photograph of Dan Kelly – the younger brother of Ned Kelly. 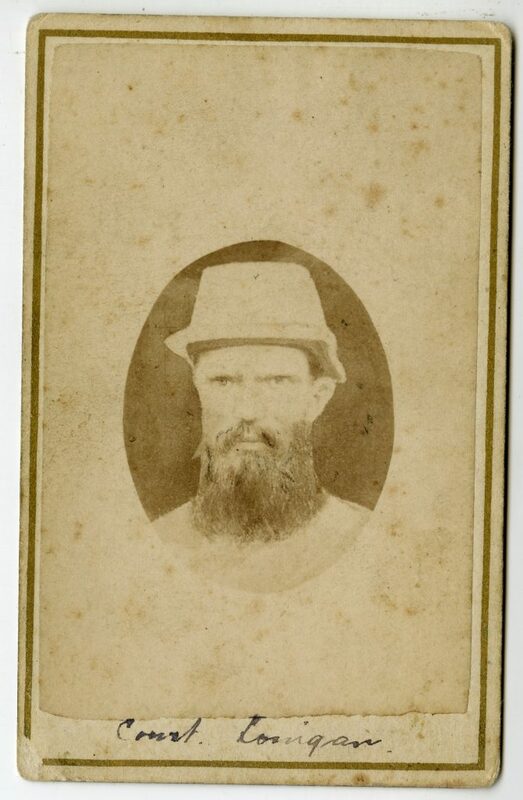 Ned Kelly, his brother Dan and larrikin friends Joe Byrne and Steve Hart have been hiding out in the Wombat Ranges for six months, mining for gold, making whiskey and practising their marksmanship. Warrants are out for Ned and Dan for horse stealing and the attempted murder of Constable Fitzpatrick. 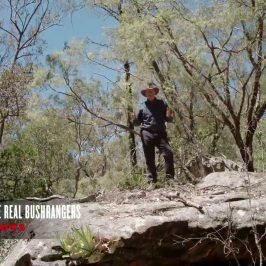 · The police dispatched two search parties to search for the Kelly Brothers, one from Greta and the other from Mansfield, to scour the countryside in the vicinity of the upper reaches of the King River. 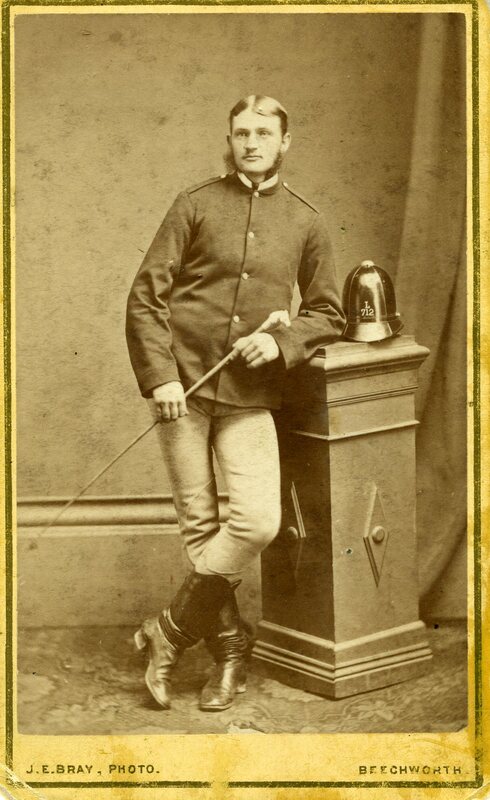 · A police search, which sets out from Mansfield, was comprised of Sergeant Michael Kennedy and Constables Michael Scanlan, Thomas Lonigan and Thomas McIntyre. 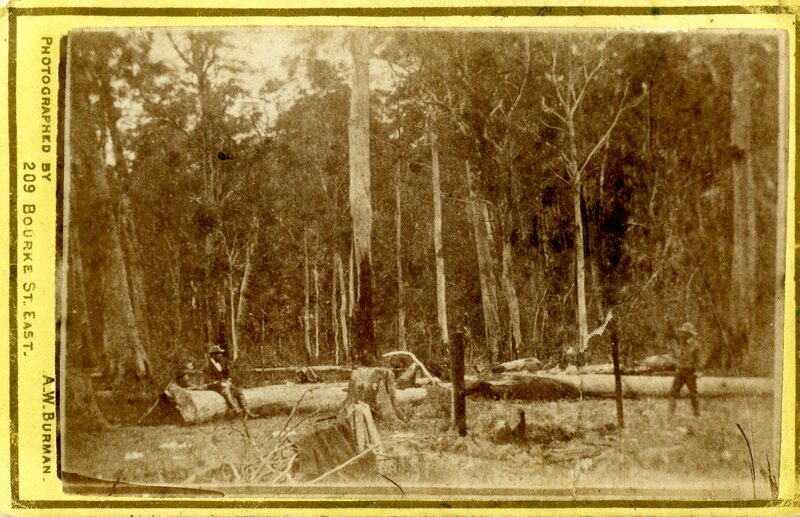 They arrive at Stringybark Creek and set up camp for the night. 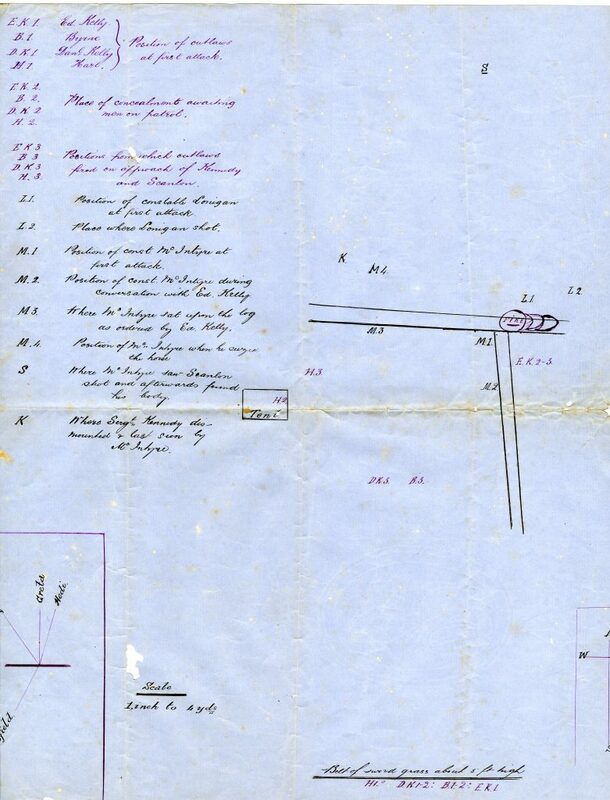 Unbeknownst to the police, the Kellys Bullock Creek hideout is a mile away. The Kellys are quick to discover the police camp and keep it under observation. 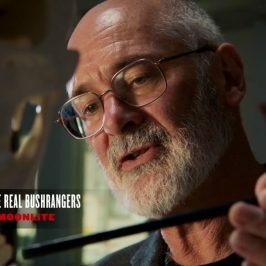 · Stringybark Creek police murders. Exactly, what happened is the subject of much debate. 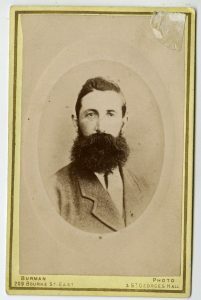 The main sources are Kelly’s ‘Jerilderie Letter’ and the eyewitness accounts of Constable Thomas McIntyre, the only policeman to have escaped the clutches of the Kelly Gang. 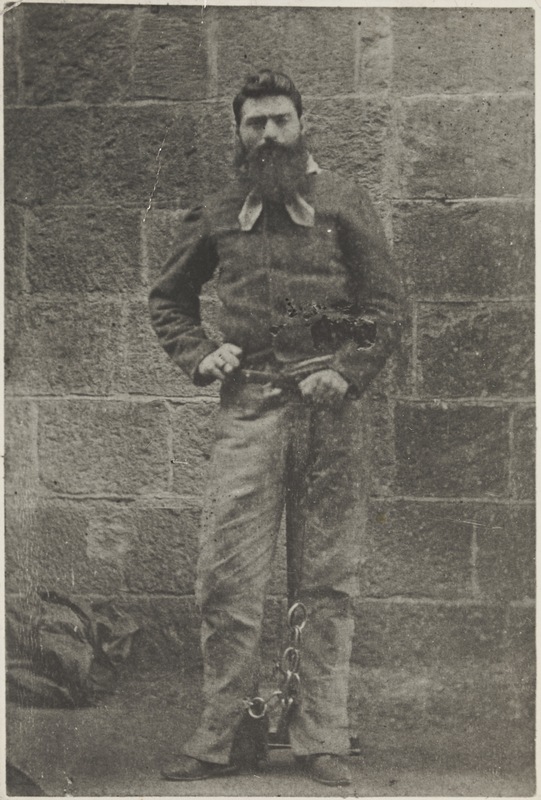 · According to Thomas McIntyre’s testimony, the Kelly Gang, each armed with a rifle, ambush the police camp near dusk when only Lonigan and McIntyre are present. Lonigan is shot and killed by Ned as he runs for cover without drawing his police revolver. McIntyre is unarmed and has no option but to surrender. 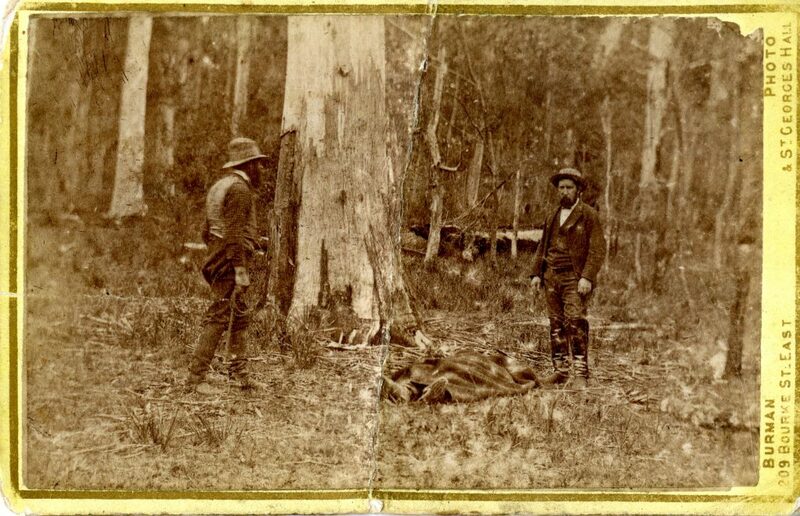 · Kennedy and Scanlan return to the camp from a bush patrol, half an hour later and are ambushed by the bushrangers. 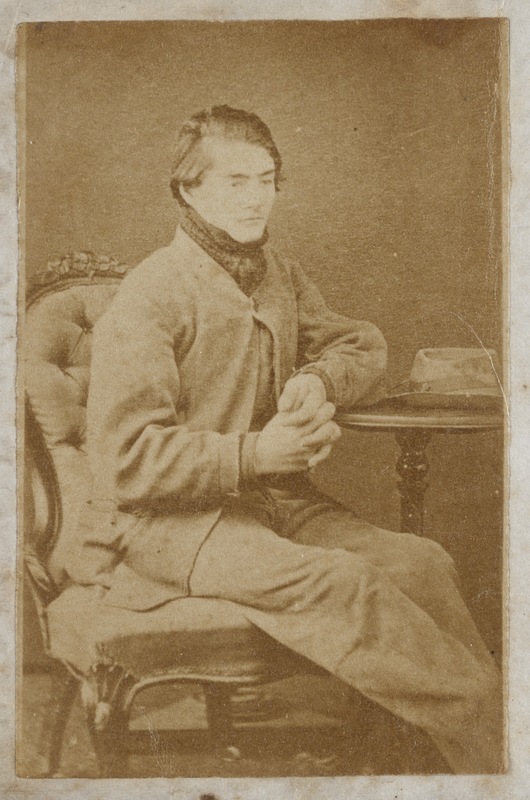 Photograph of Constable Michael Scanlan. · Scanlan is shot while on his hands and knees, attempting to untangle the Spencer rifle slung across his back. 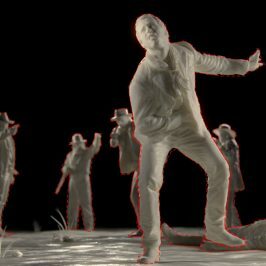 Scanlan never fired a shot. 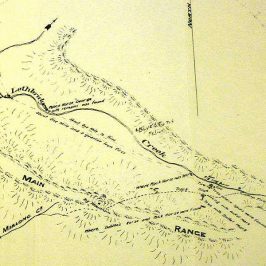 · Kennedy manages to draw his revolver and fires as he rolls off his horse and hurriedly retreats on foot into the surrounding scrub. · McIntyre sees an opportunity to escape. 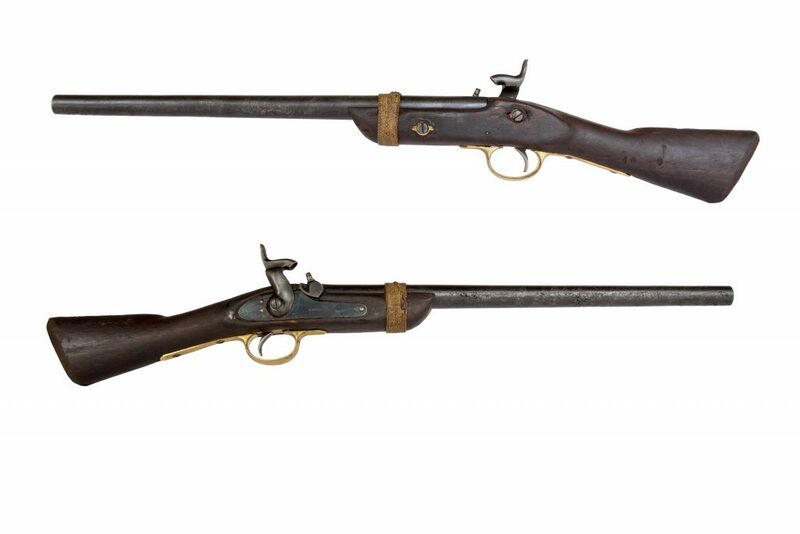 He mounts Kennedy’s bolting horse and rides into the bush with Kelly Gang bullets whizzing past him. Some distance away, McIntyre is knocked from the saddle by the thick bush vegetation. He abandons Kennedy’s horse, which appears to be wounded, and continues on foot to Mansfield. · Exhausted and bleeding from scratch wounds and a heavy fall, McIntyre seeks refuge until after dark in a wombat hole. In the darkness, he resumes his journey to Mansfield. 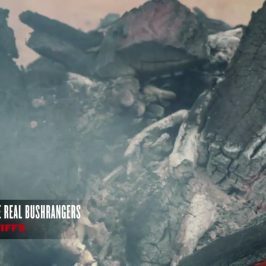 · After McIntyre’s escape, Kennedy is pursued through the bush for a quarter of a mile by the bushrangers (this is known by the position where Kennedy’s body was eventually found). Kennedy’s chest is ripped apart by a close-range shotgun blast. · Before departing the scene of the murders. 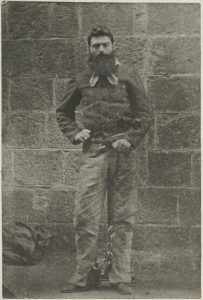 The Kelly Gang rob the policemen’s bodies of their personal valuables and loot the camp taking weapons, ammunition, horses and food. They then burn down the police tent. 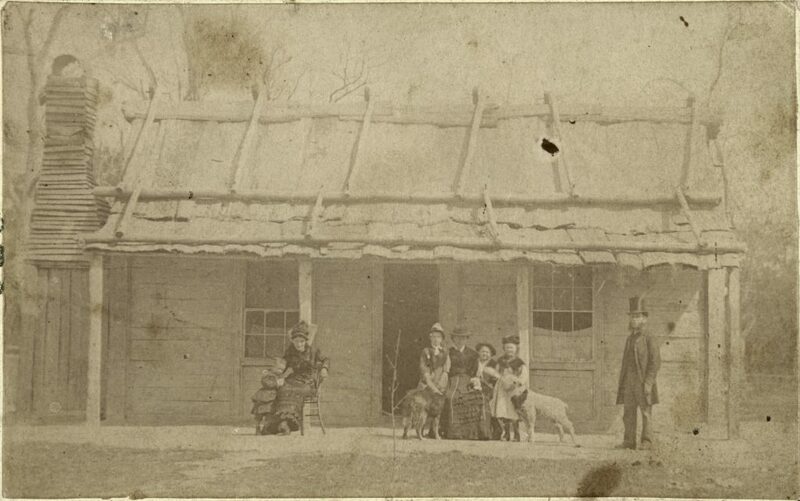 The murderers briefly return to their hideout to collect their belongings and horses. They set fire to the hut and flee the scene riding off in the direction of Greta. · McIntyre arrives at Mansfield police station around 3 pm. 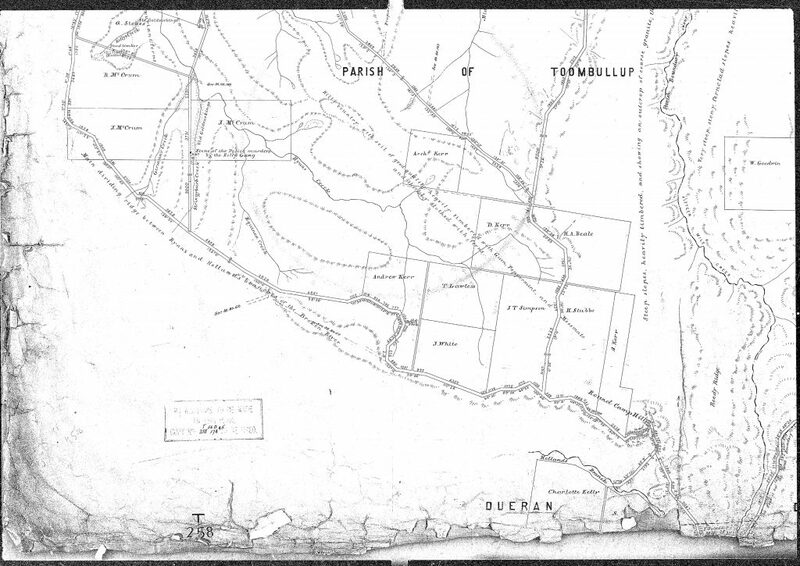 He informs Sub Inspector Henry Pewters of the events that took place at Stringybark Creek. A rescue party, with Pewters and McIntyre in attendance, is despatched to retrieve the bodies of Lonigan and Scanlan. Kennedy’s fate remains unknown. The rescue party arrive at the scene of the murders at 1.30 am and with some difficulty in the dark, find the bodies of Lonigan and Scanlan. · The bodies of Lonigan and Scanlan are examined at the murder scene by Dr Samuel Reynolds, and conveyed on horseback to the Mansfield Hospital, where a post mortem is performed. 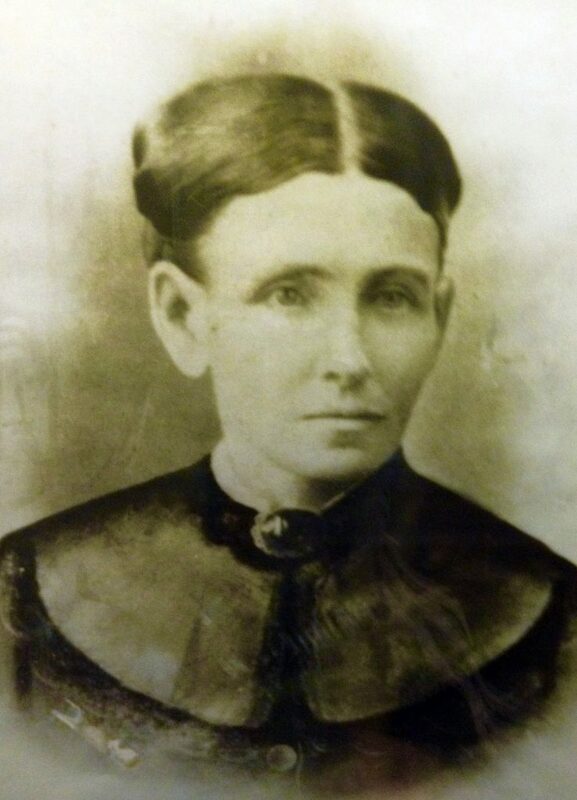 Longan’s body was found to have sustained four bullet wounds. 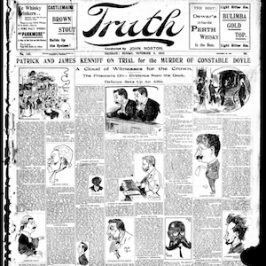 · Five days later, the body of Sergeant Kennedy is found by Henry Sparrow, a quarter of a mile from the police camp. Animals had mutilated the policeman’s body. Kennedy’s wife and children were denied an open casket funeral, due to the badly decayed condition of Kennedy’s body. 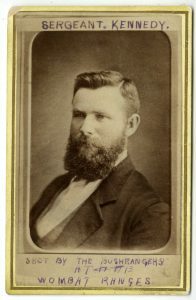 · The Kelly Gang rob the National Bank at Euroa. 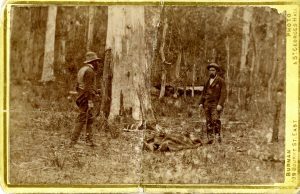 Ned tells his hostages about the Stringybark Creek murders. 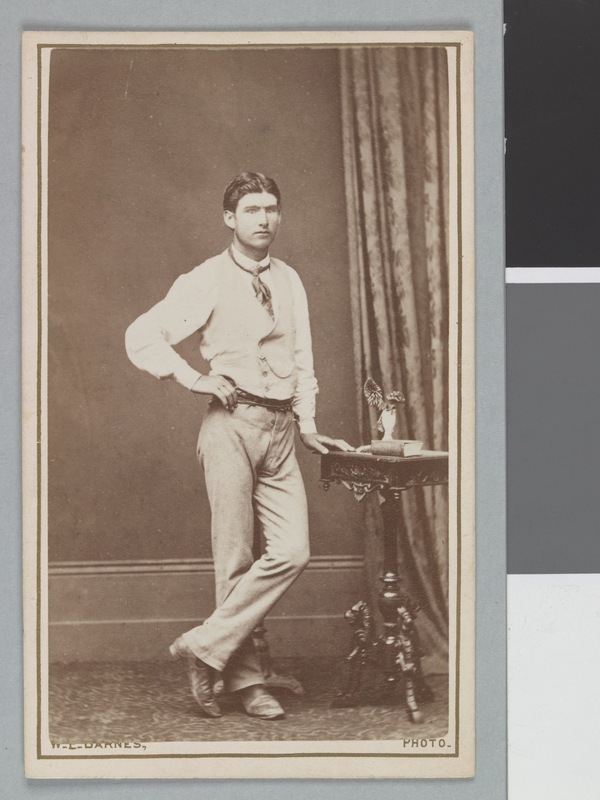 The ‘Cameron Letter’ (which becomes the template for the ‘Jerilderie Letter’) is drafted and posted. 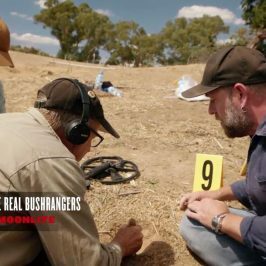 · The Jerilderie bank robbery takes place. 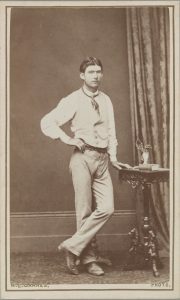 Kelly’s ‘Jerilderie letter’ dictated by Ned and written down by Joe Byrne, is given to a Jerilderie resident who passes it on to the police. 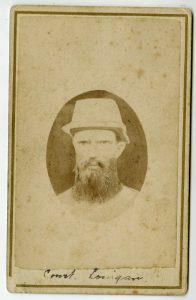 Photograph of Steve Hart (part of the Kelly Gang). · Final showdown of the Kelly Gang at Glenrowan. The homemade armour. A foiled attempt to derail a train. Kelly is wounded and captured. The rest of the gang are killed. 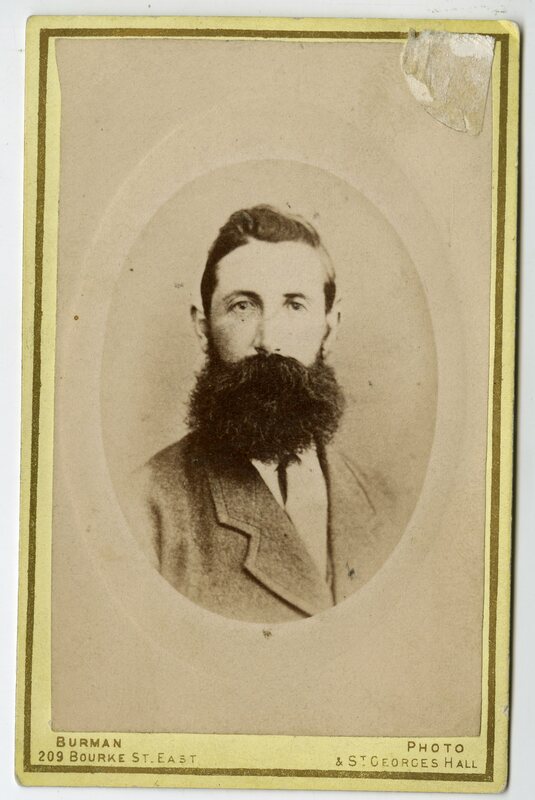 · Kelly’s preliminary hearing at Beechworth is held. He is charged with committing murder at Stringybark Creek. After several days of courtroom testimony, Ned is committed to stand trial. s of Scanlan and Kennedy. 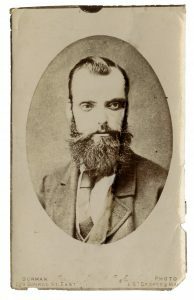 McIntyre believed Kelly’s bullet killed Scanlan. Ned was the only living witness to Kennedy’s murder. However, Constable Lonigan’s killing by Ned Kelly was a clear case, and was all that was needed to convict him of murder. 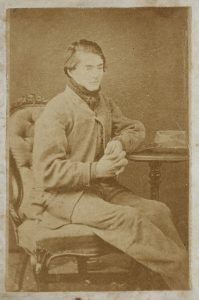 Ned was sentenced to death by Justice Sir Redmond Barry. During the sentencing, he argued with the Judge and said ‘he would meet him on the other side’. Barry who was chronically ill at the time of Ned’s trial, died soon afterwards. Ned Kelly – day before hanged. 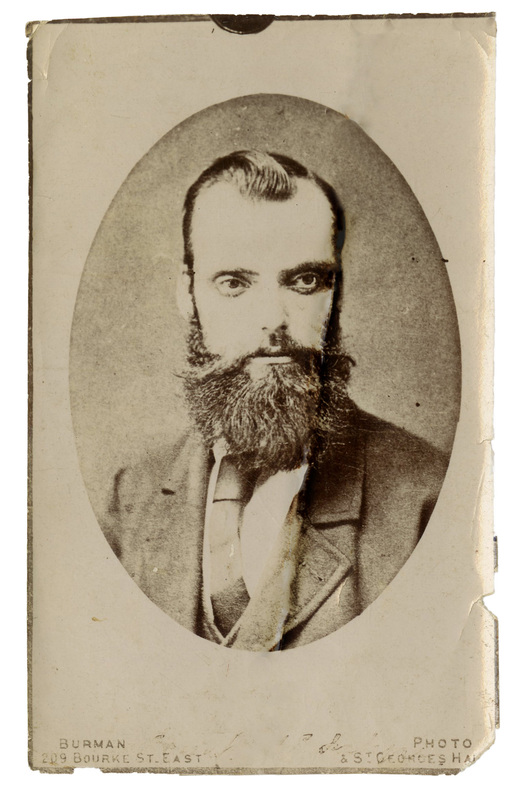 · Ned Kelly is hanged in the Melbourne Gaol. 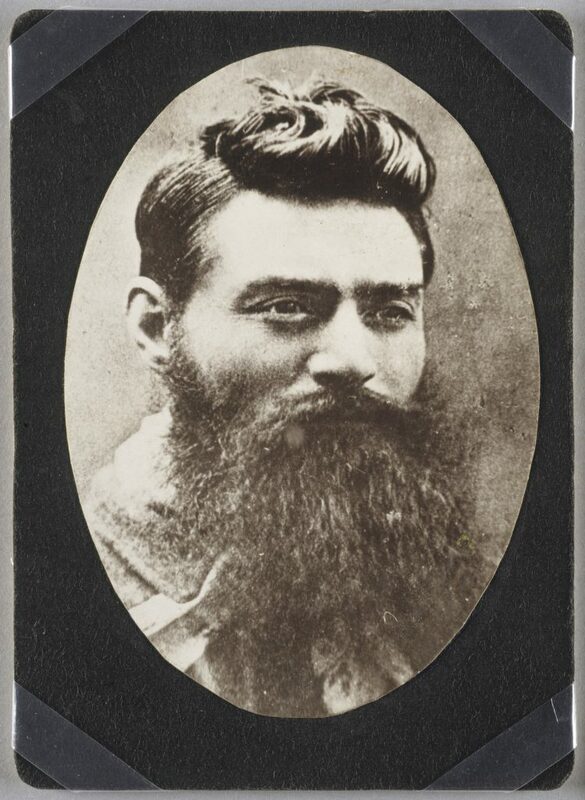 Archive images for episode one, Ned Kelly, of Lawless – The Real Bushrangers. Select below images for information.